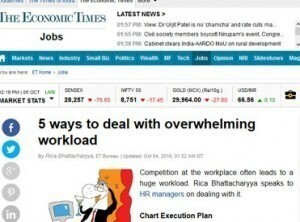 Work Better The Growth Hackers 1 Work Better The Growth Hackers 2 Work Better The Growth Hackers 3 Work Better The Growth Hackers 4 Women- The Symbol of Power Why leaders screw up The Truth The Boss The Anish Way MSD - The real Rajnikanth Lessons learnt from the downturn Just do it Inspiring yourself Excellence on the last mile Dream Management Am I killing music? 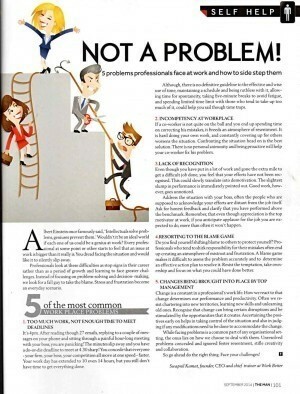 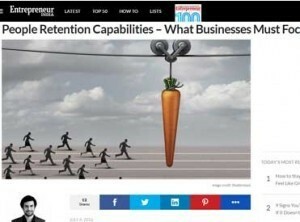 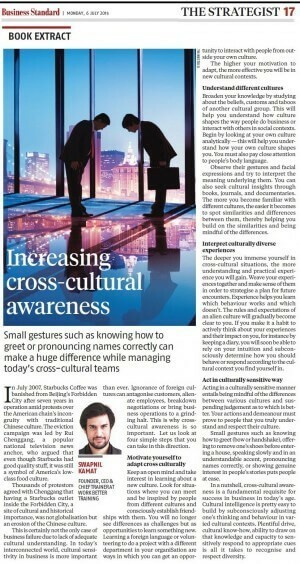 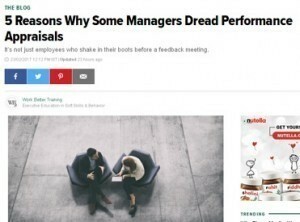 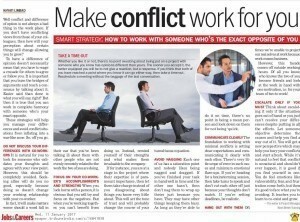 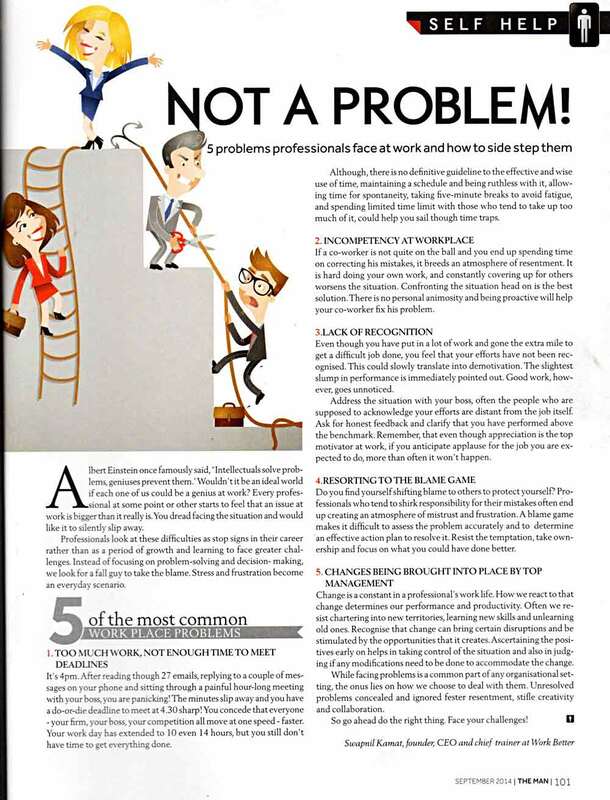 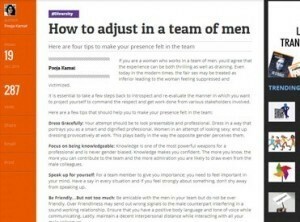 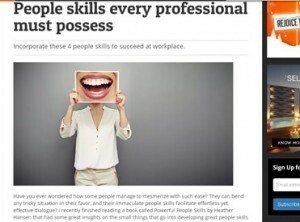 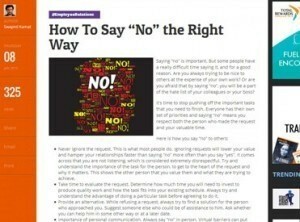 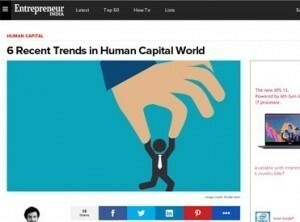 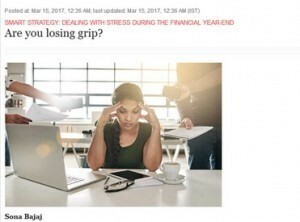 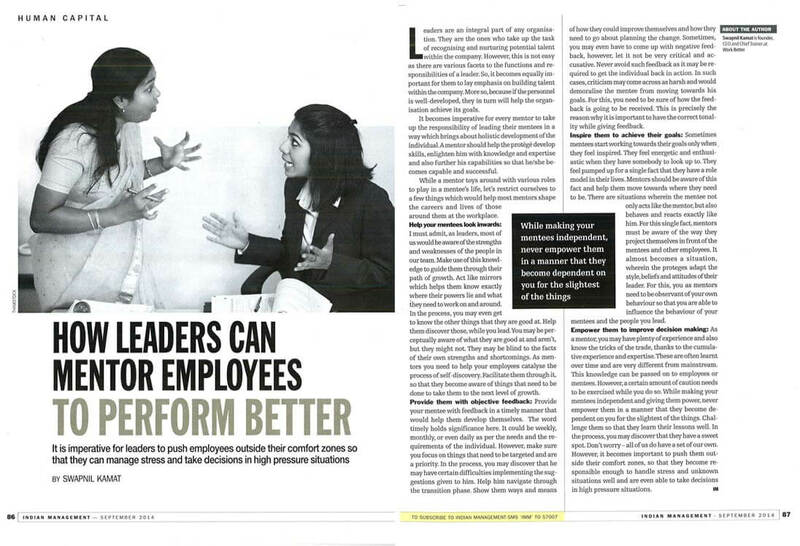 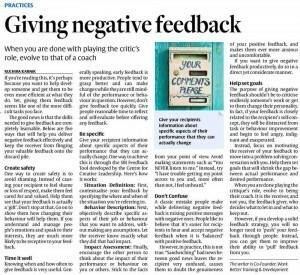 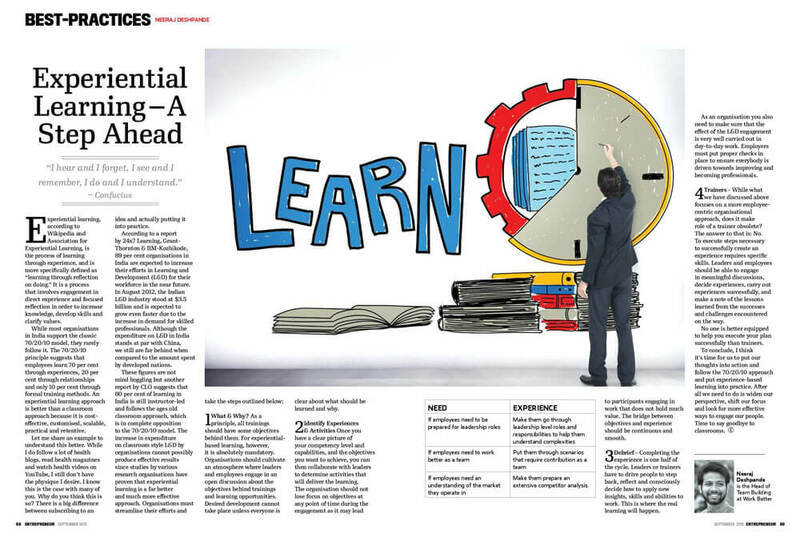 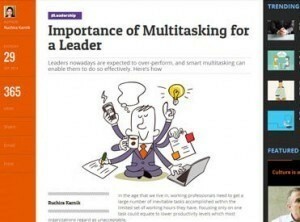 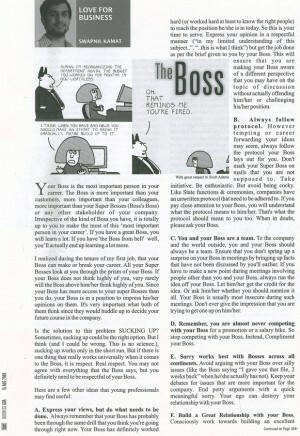 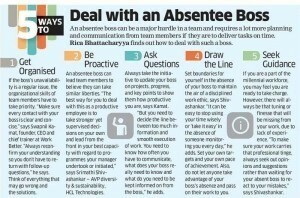 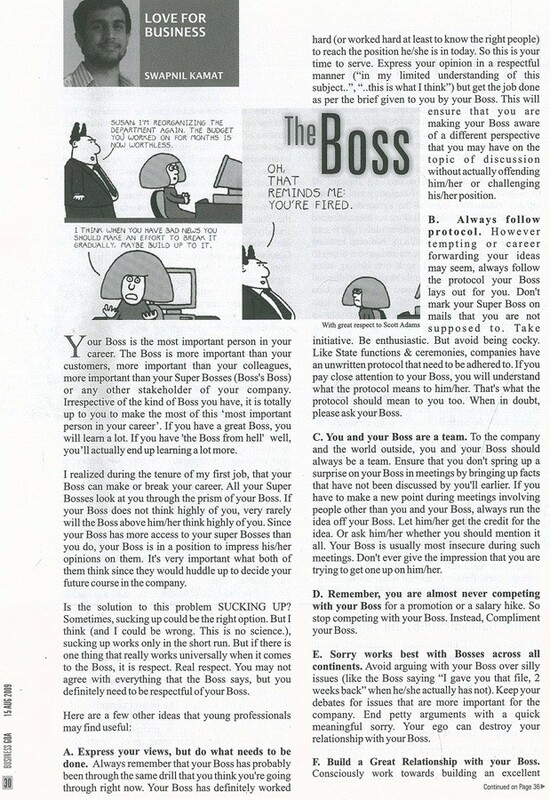 This popular business magazine has often sought insights from Work Better Training to keep their readers up-to-date on the latest in soft skills & behaviour. 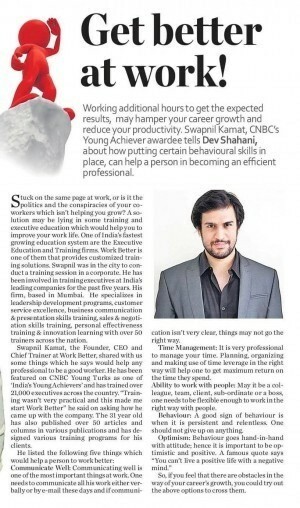 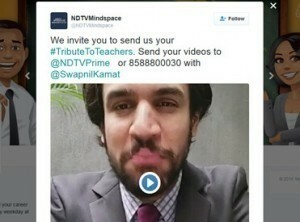 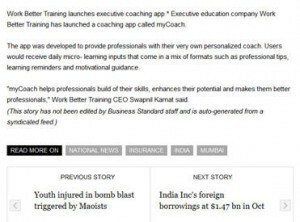 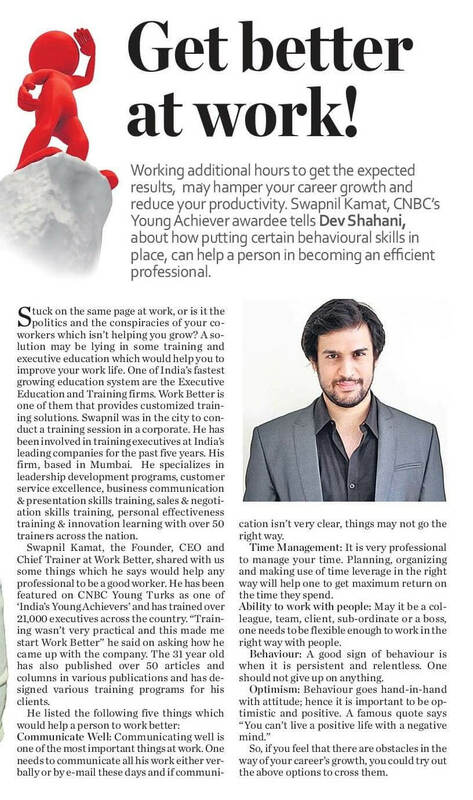 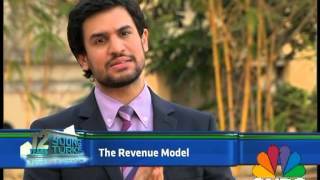 CNBC TV18 featured CEO Swapnil Kamat on their highly acclaimed show, Young Turks. 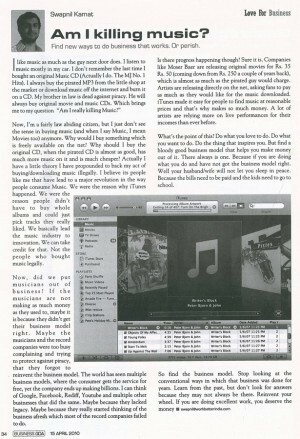 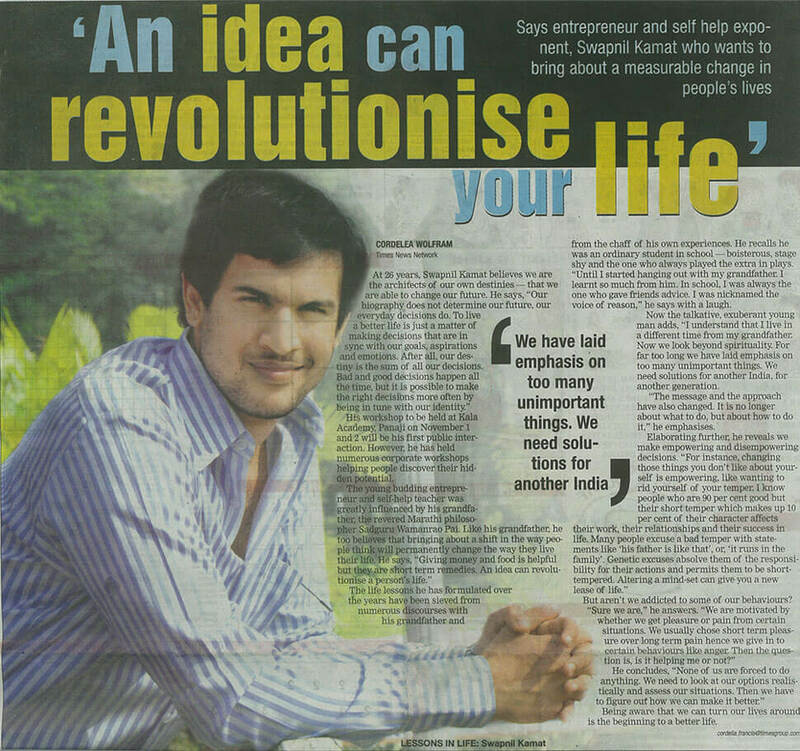 He is one of the few entrepreneurs to have been featured twice on the show. 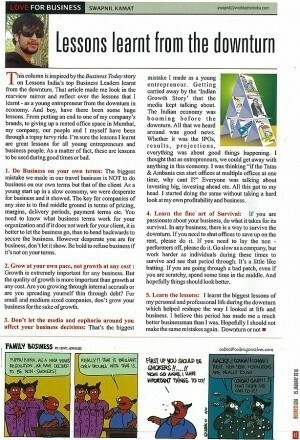 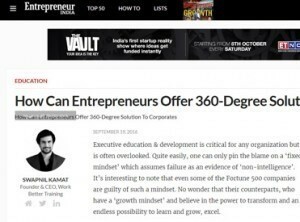 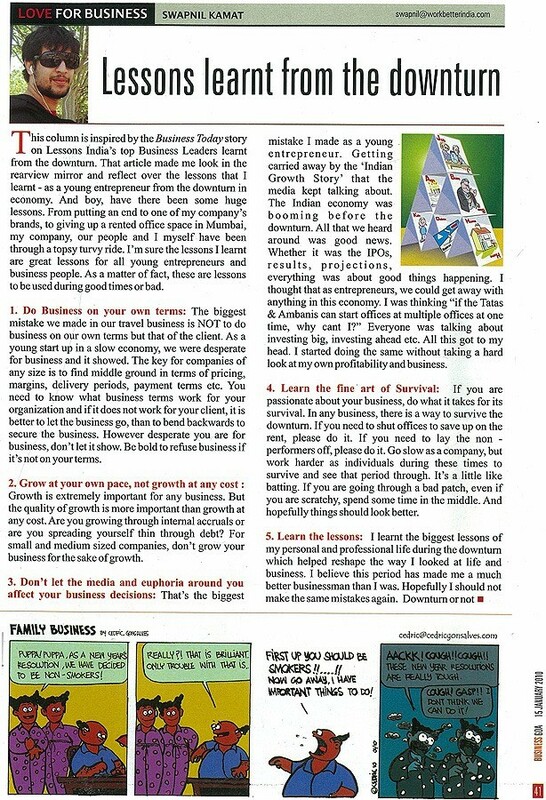 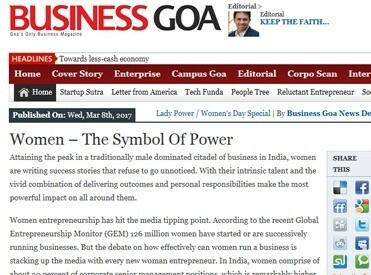 Entrepreneur India is a subsidiary of the American magazine and website of the same name that carries news stories about entrepreneurship, small business management, and business. 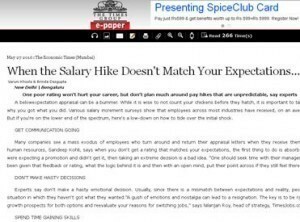 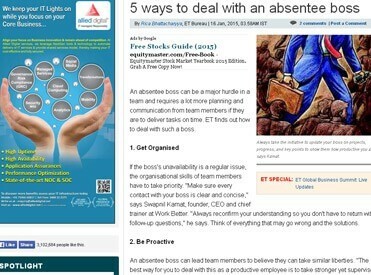 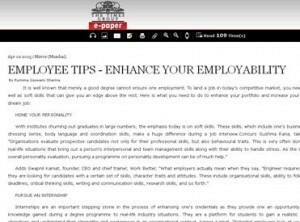 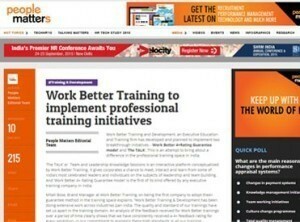 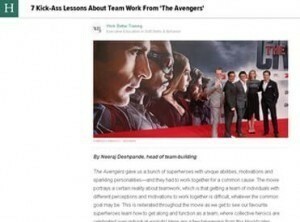 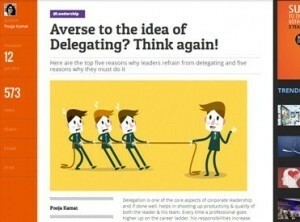 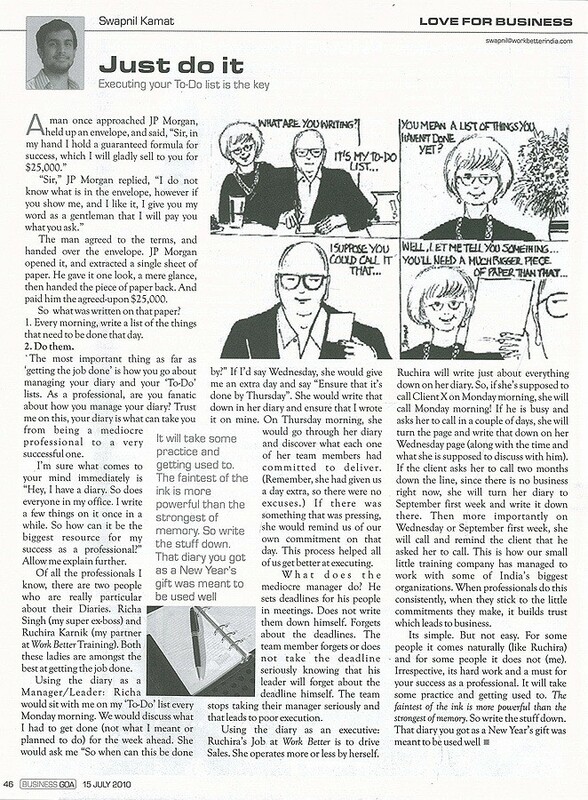 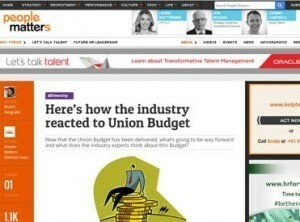 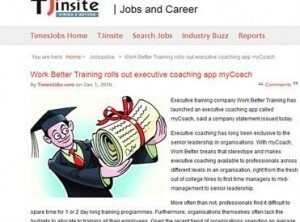 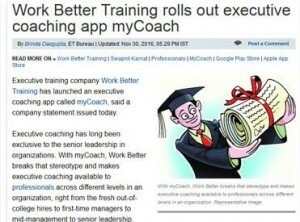 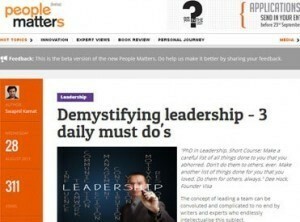 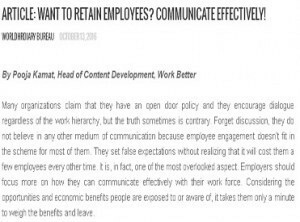 Articles by Work Better Training enjoy a dedicated readership on their portal. 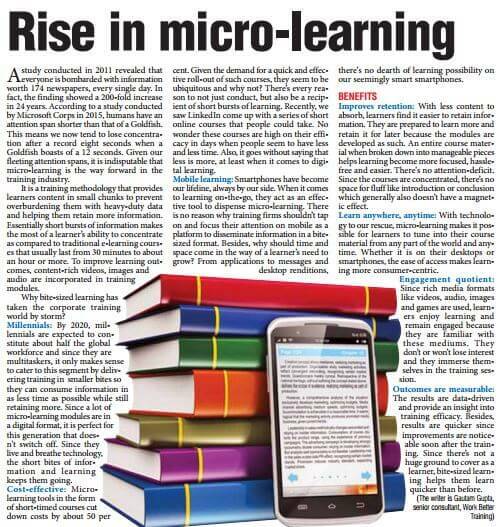 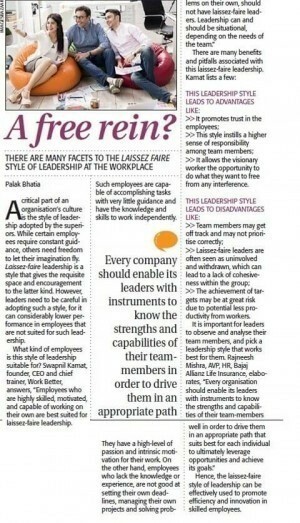 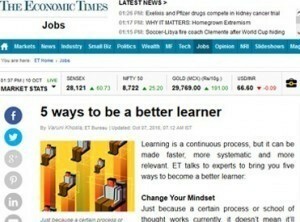 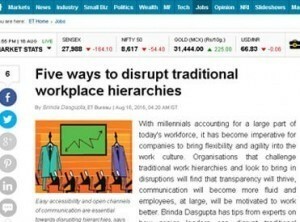 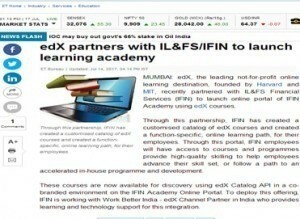 India's oldest financial daily seeks insights from Work Better Training on the latest trending topics in the world of Learning & Development. 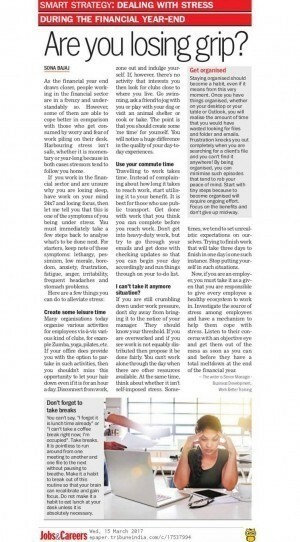 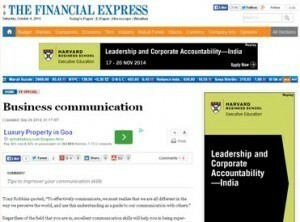 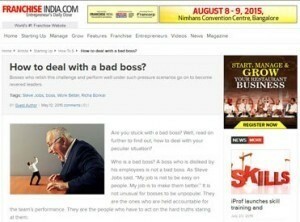 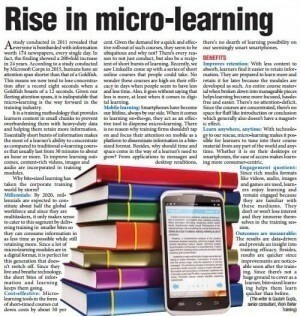 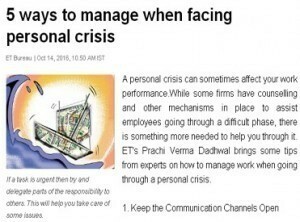 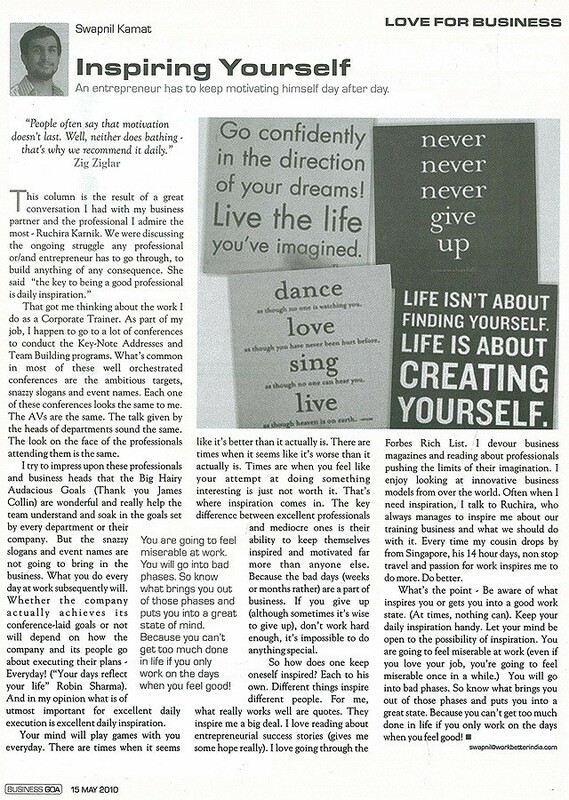 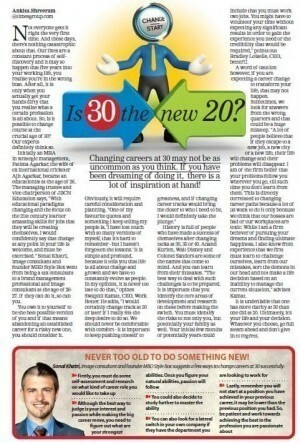 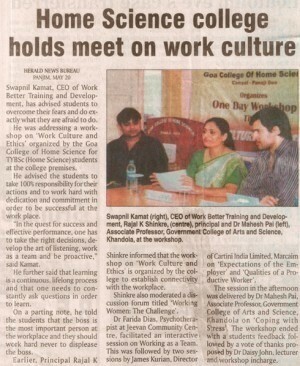 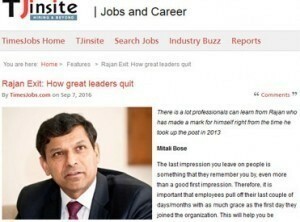 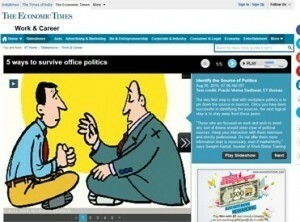 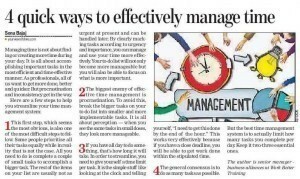 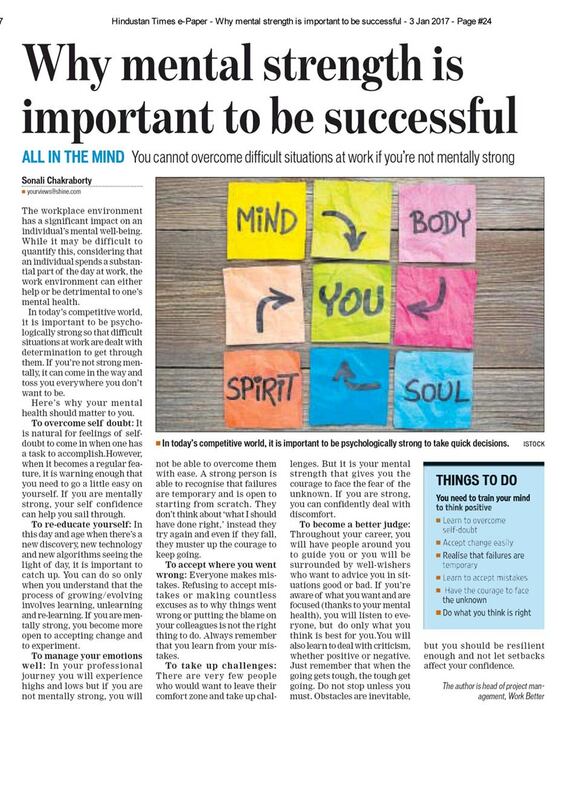 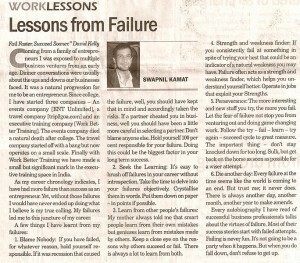 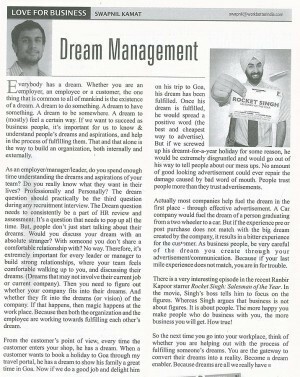 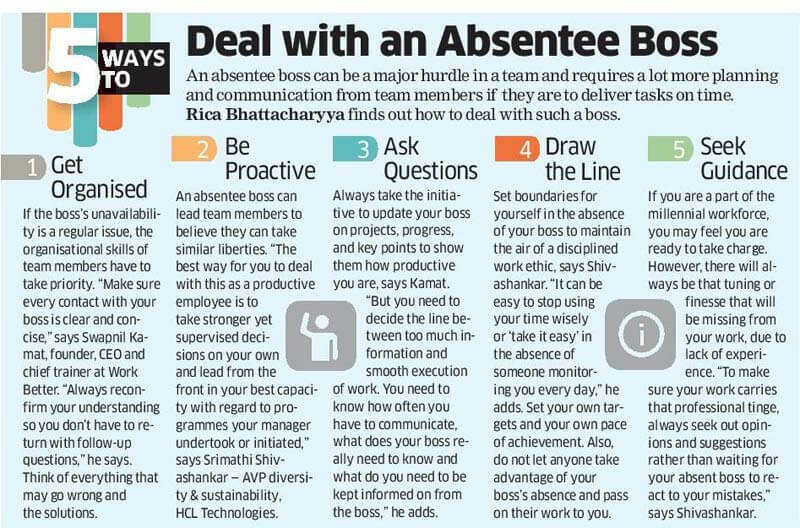 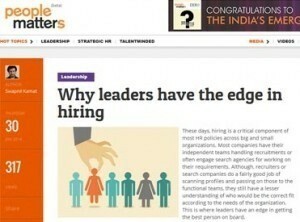 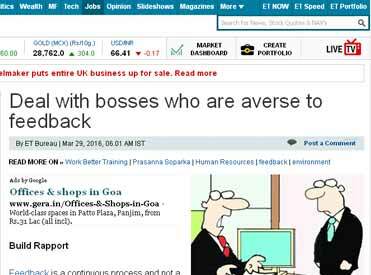 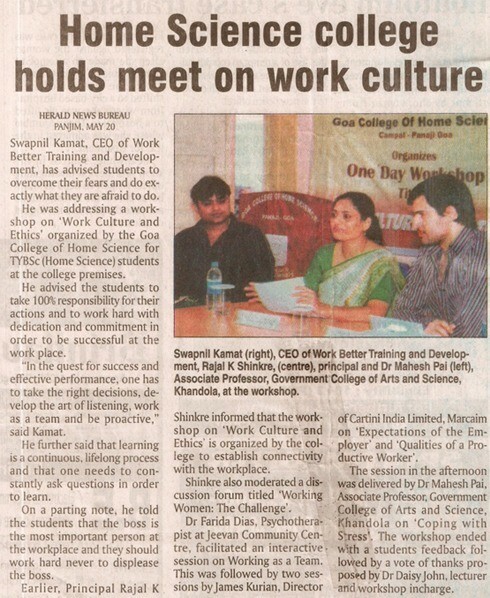 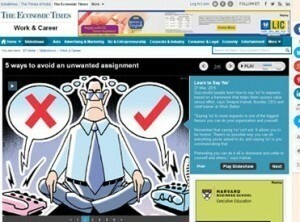 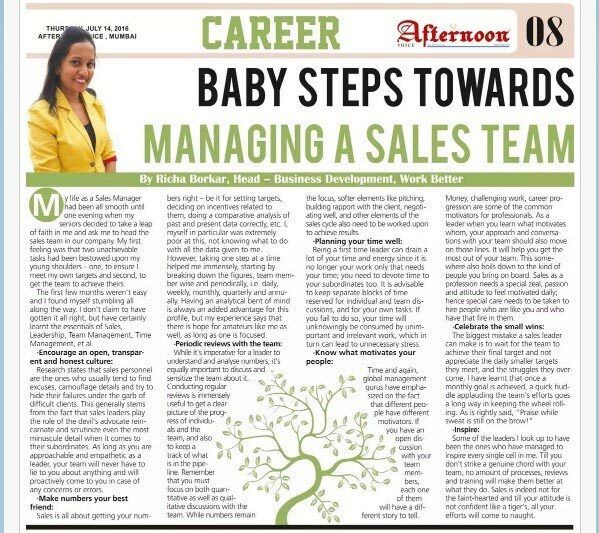 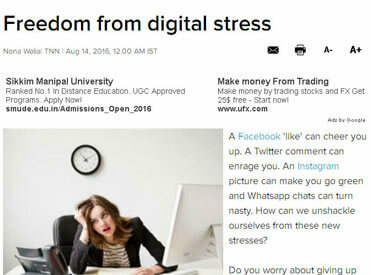 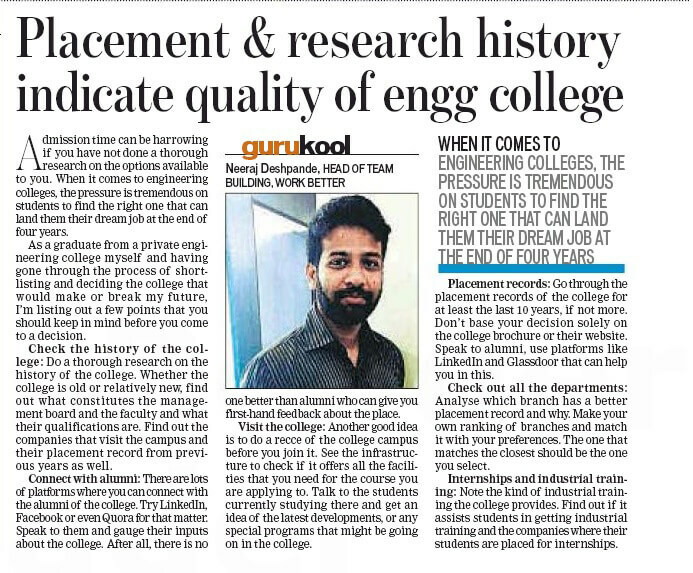 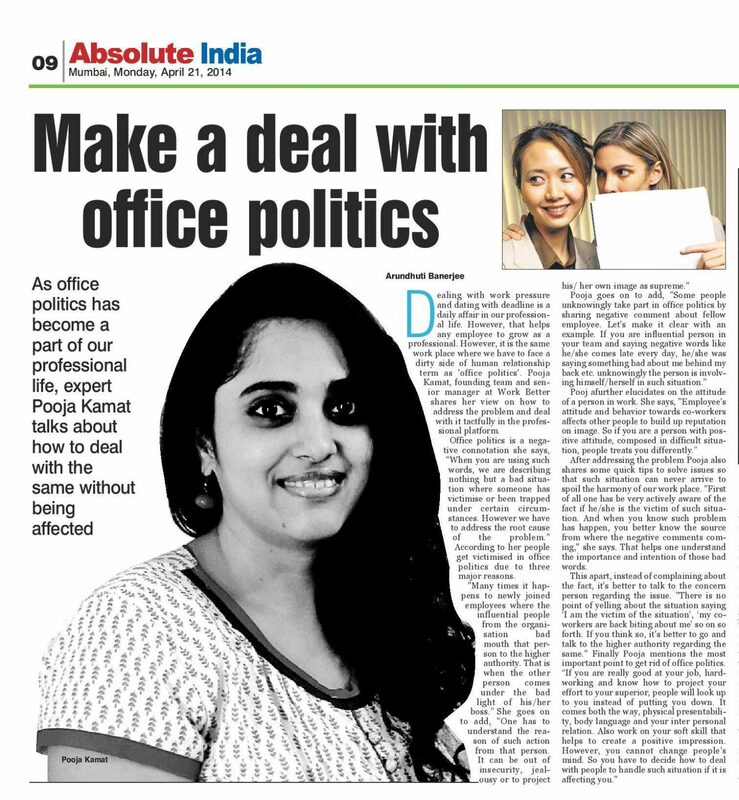 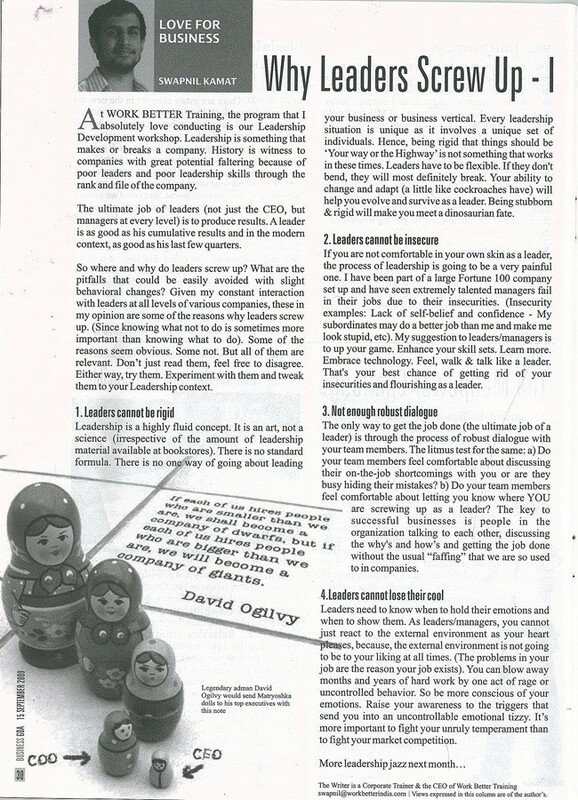 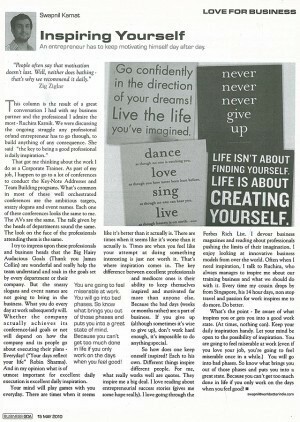 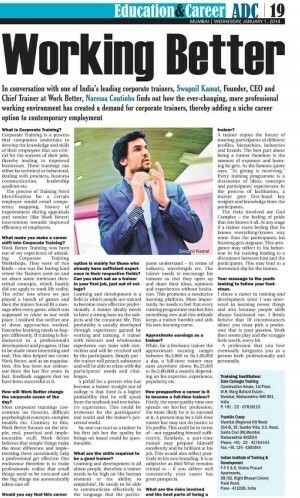 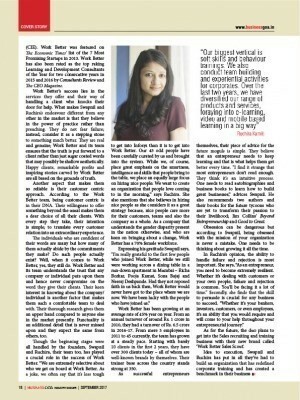 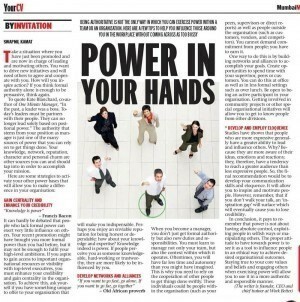 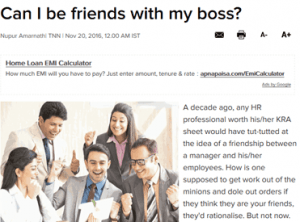 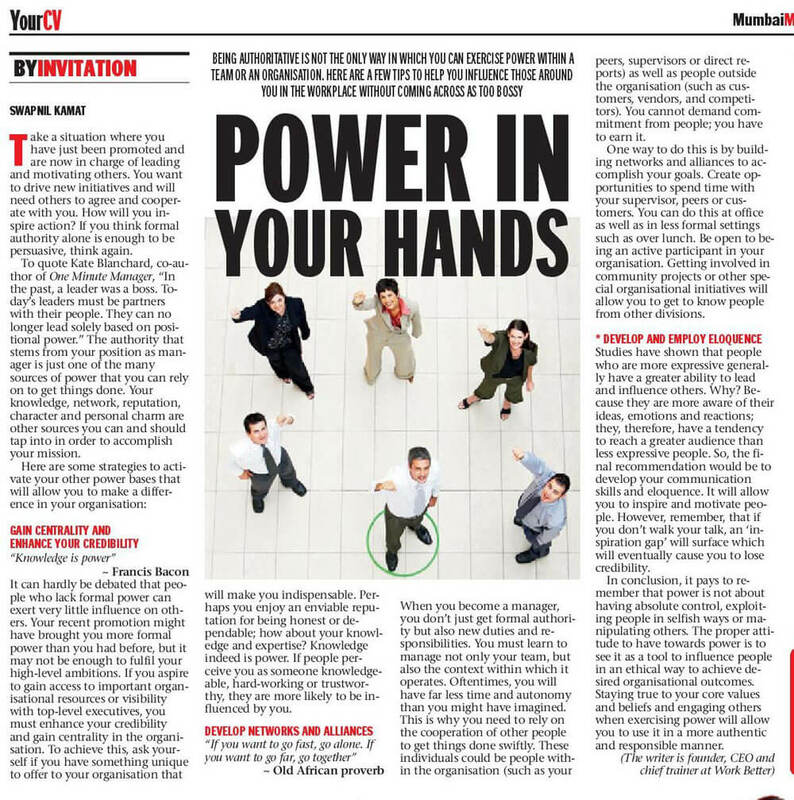 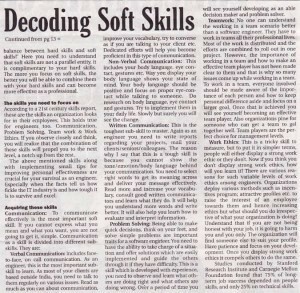 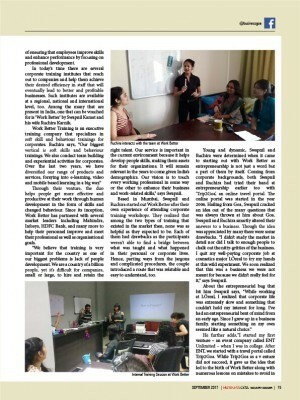 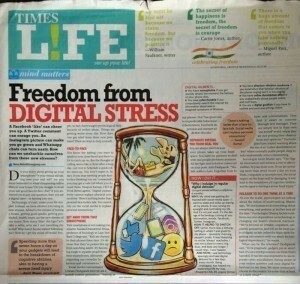 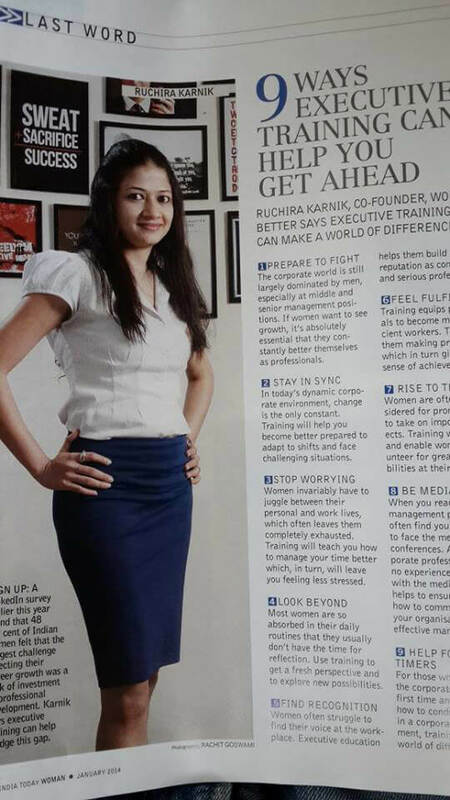 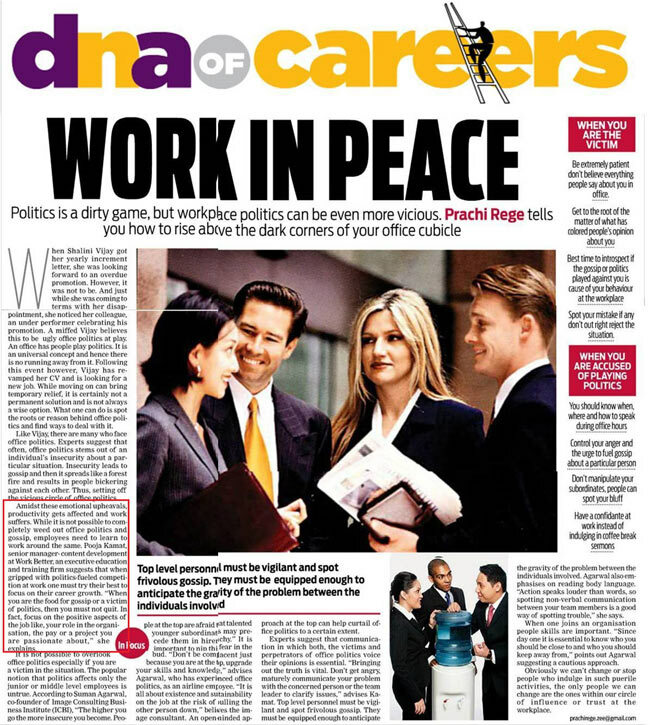 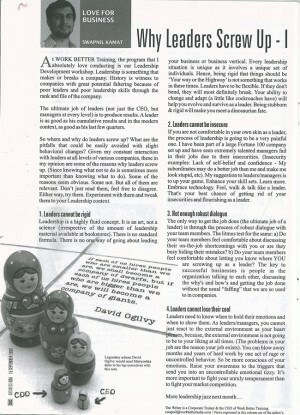 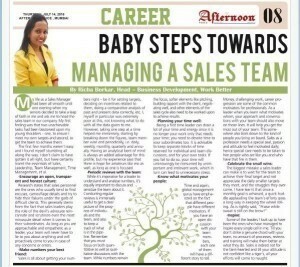 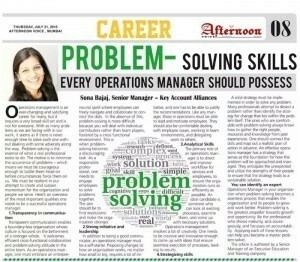 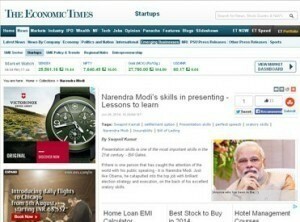 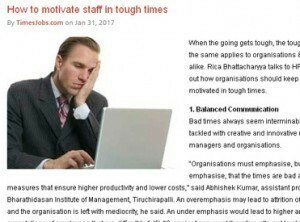 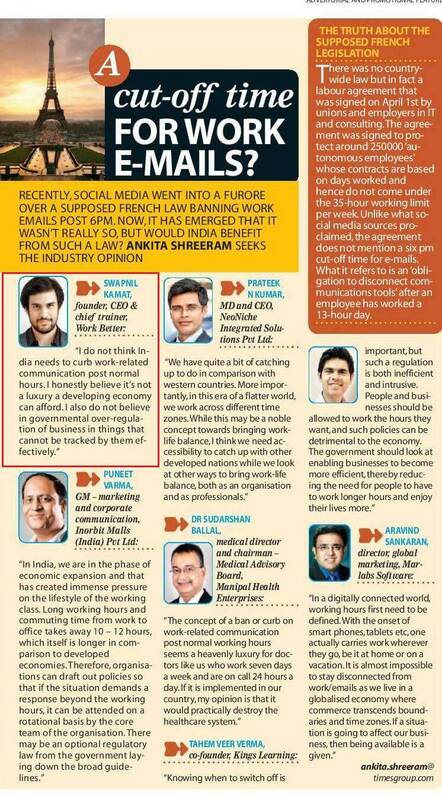 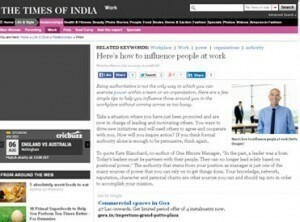 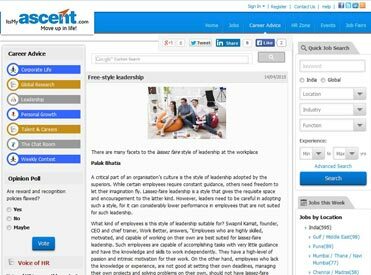 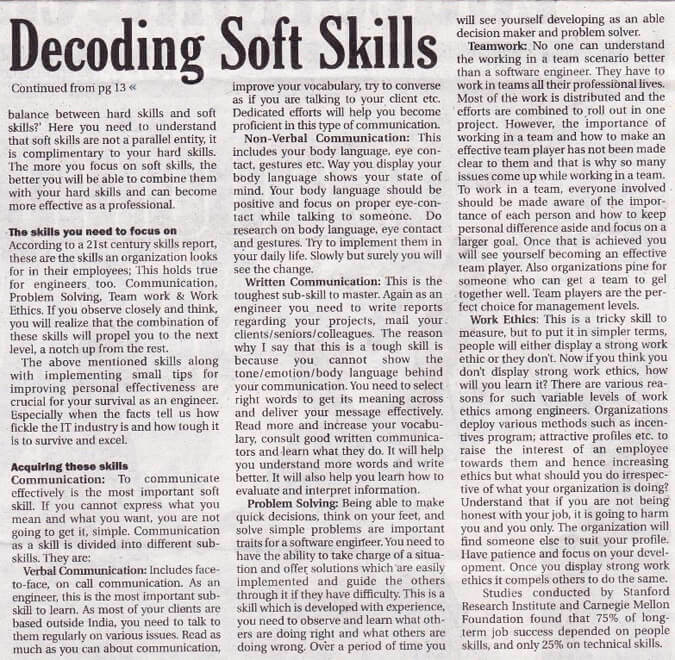 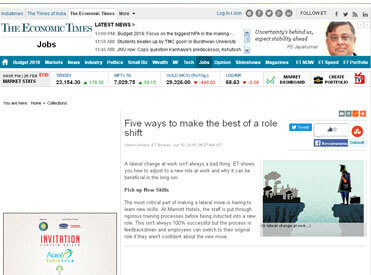 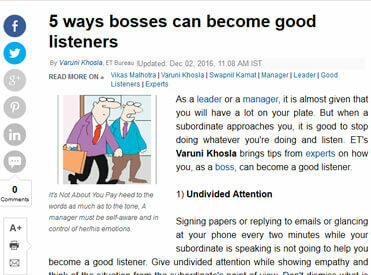 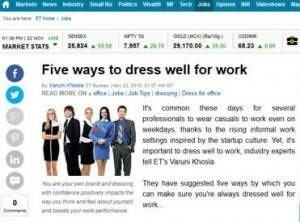 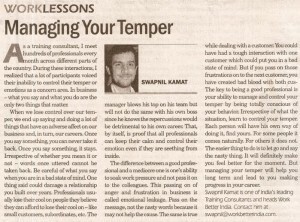 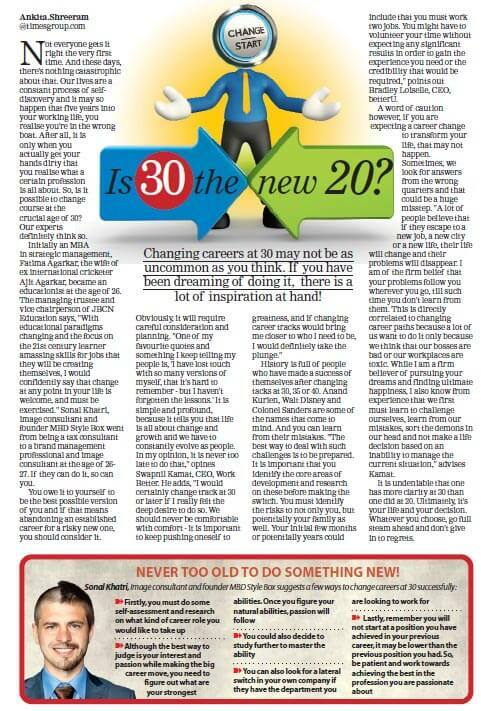 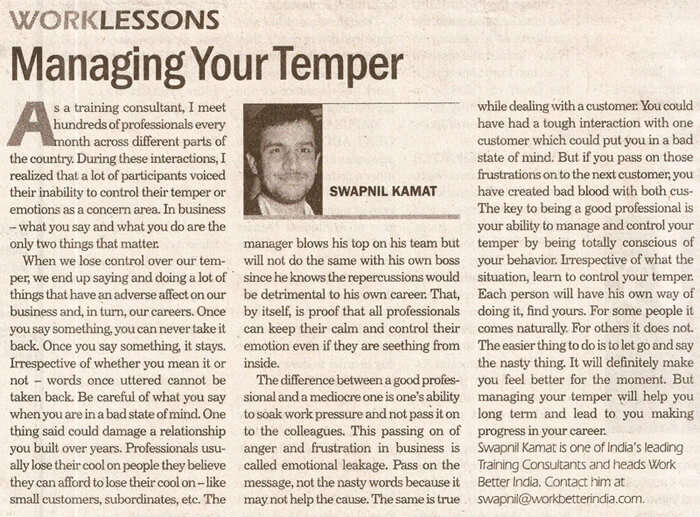 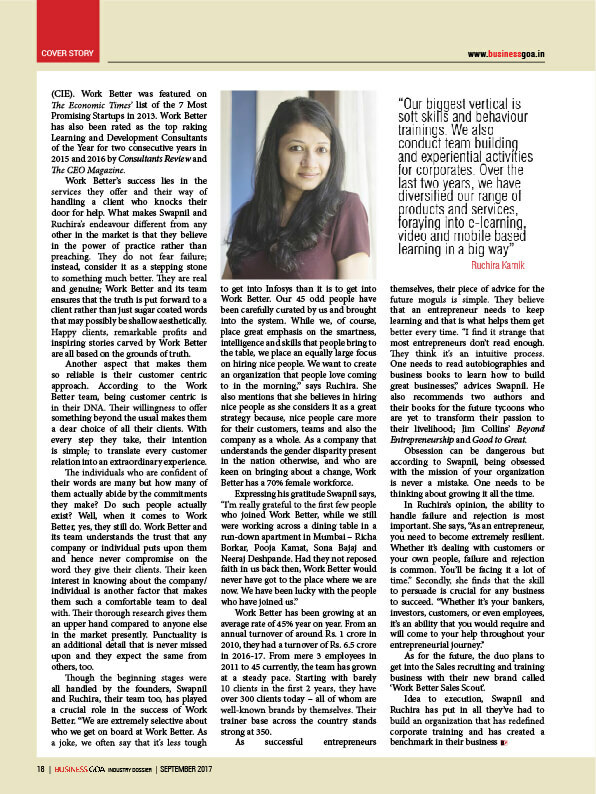 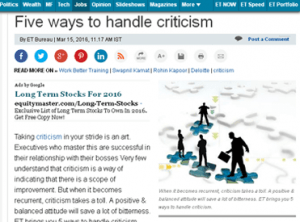 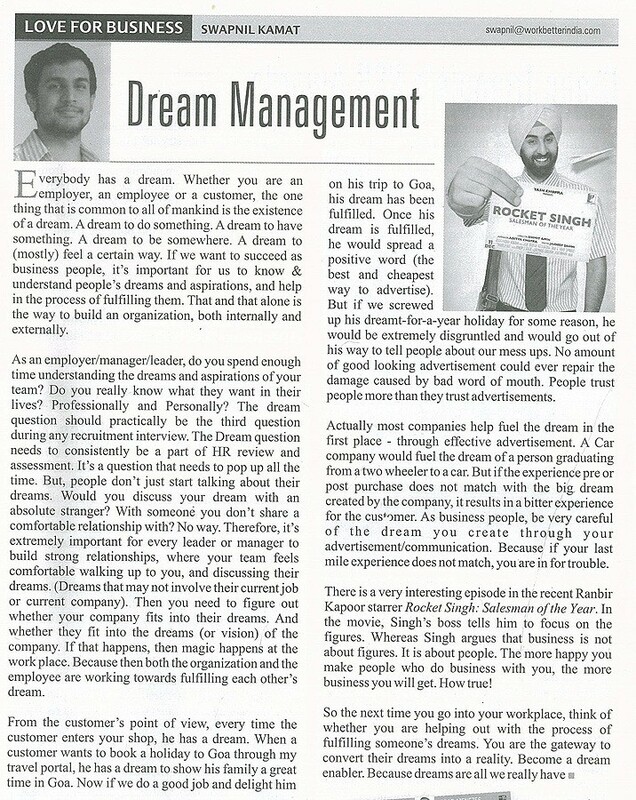 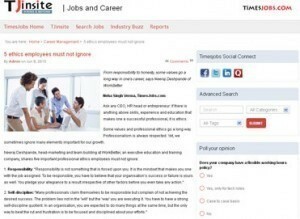 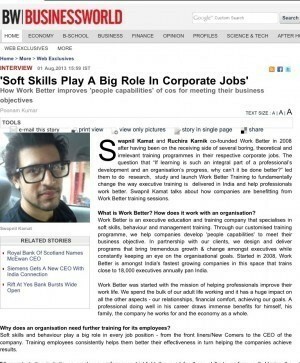 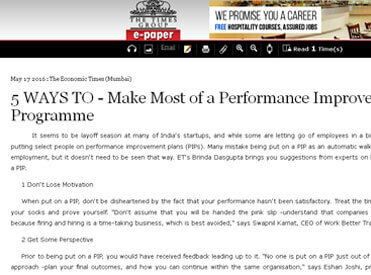 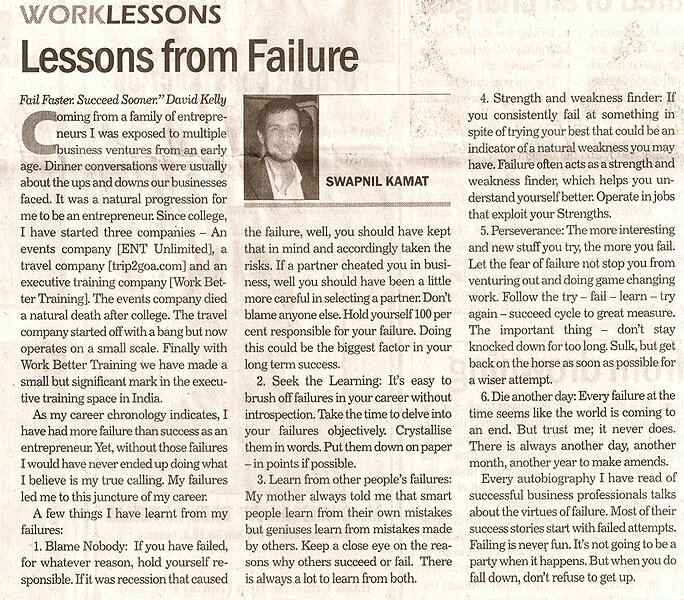 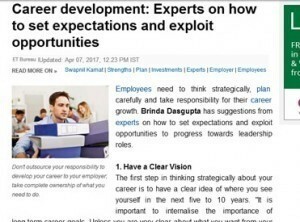 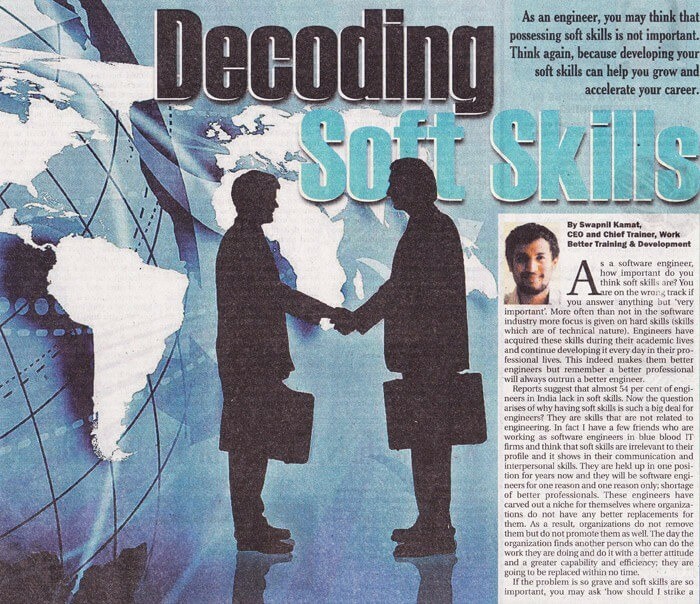 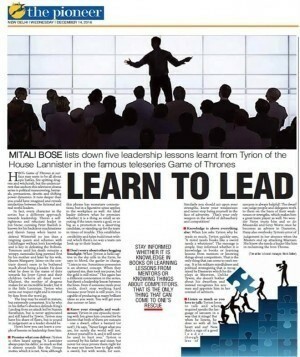 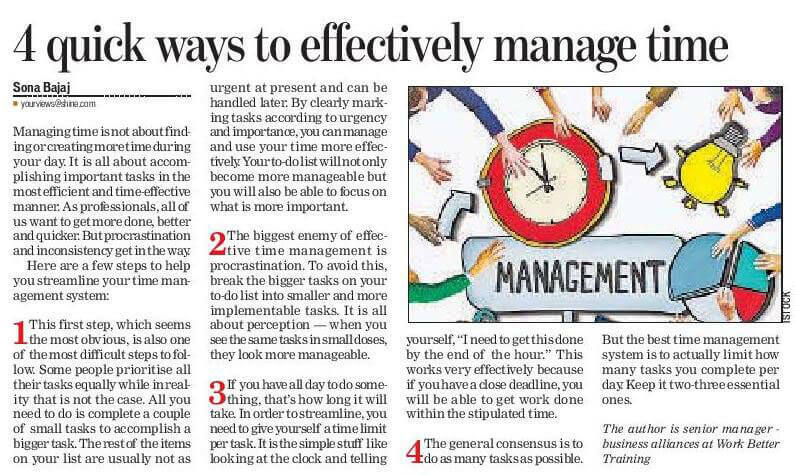 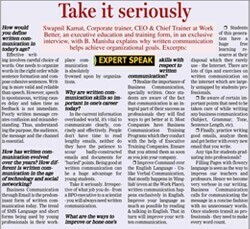 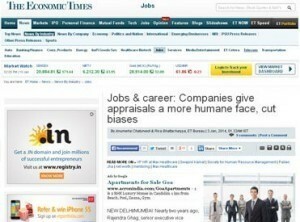 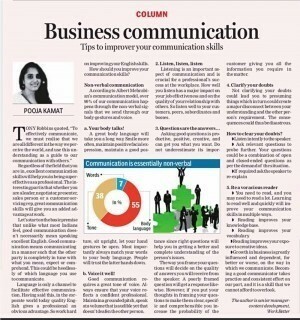 Featured by India's most circulated English newspaper for our creative take on soft skills related subjects. 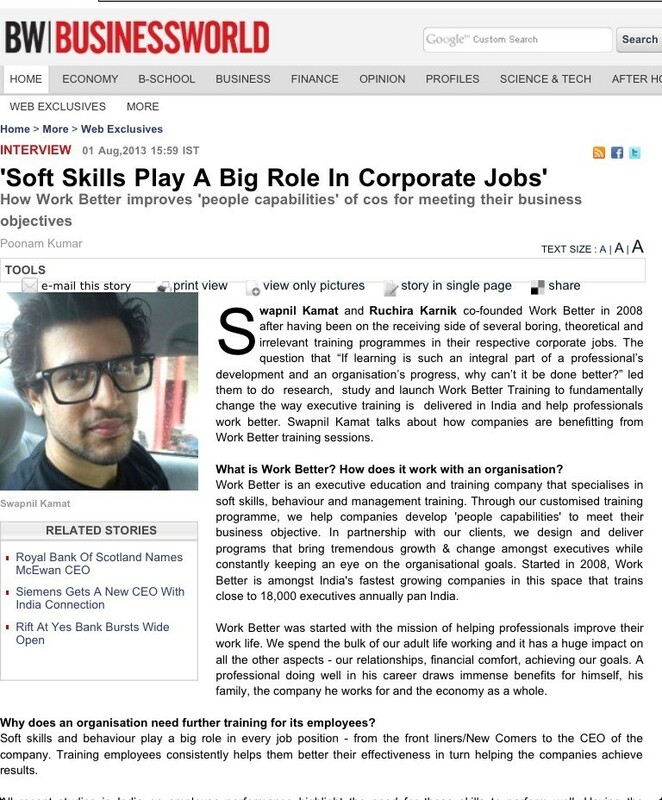 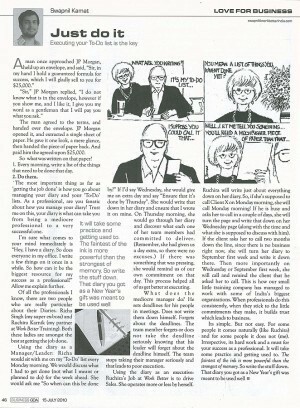 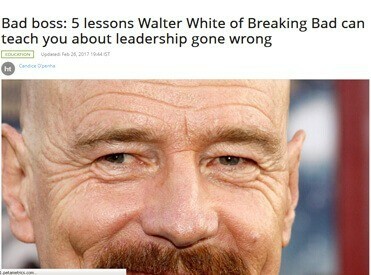 Work Better Training has a dedicated blog on this popular news & opinions website featuring some of our most loved articles. 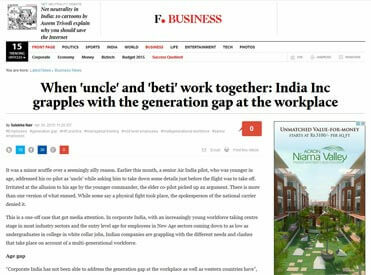 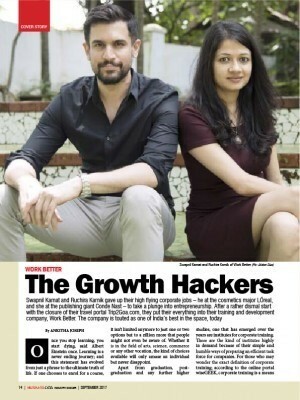 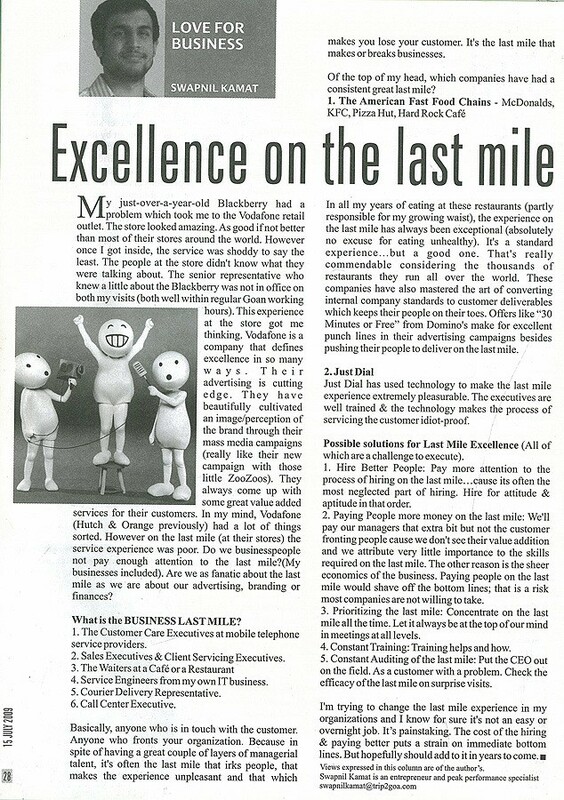 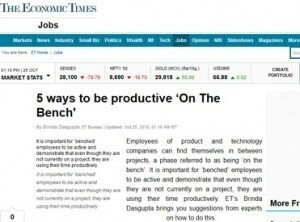 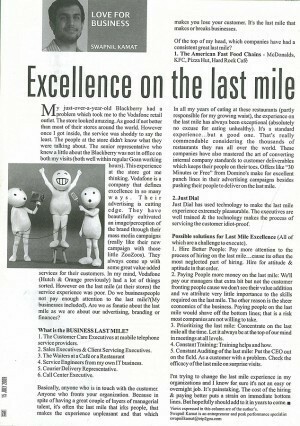 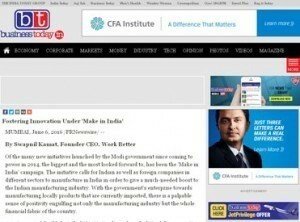 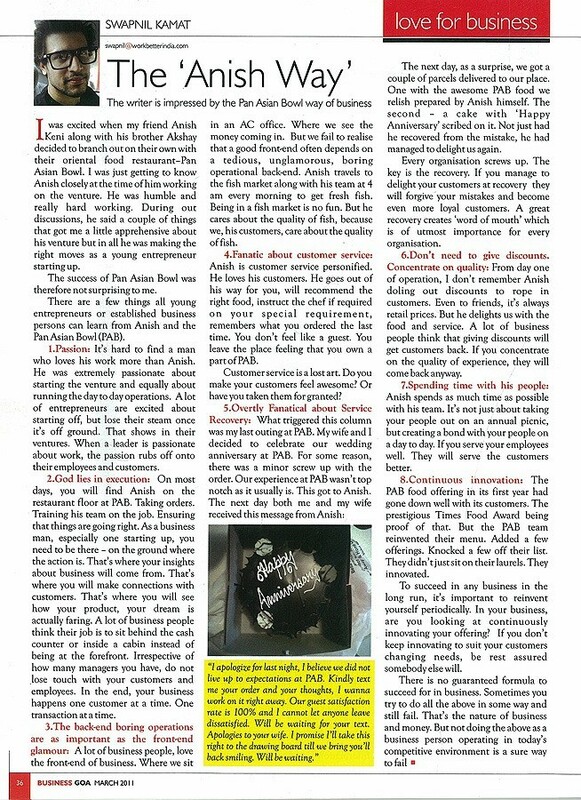 India's leading financial daily, The Economic Times, has been featuring Work Better & its founders since the inception of the company. 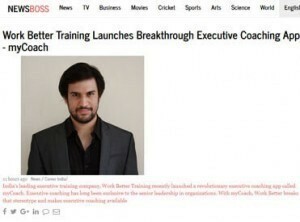 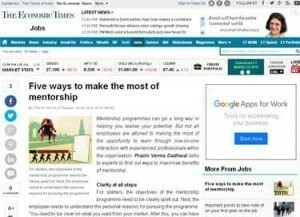 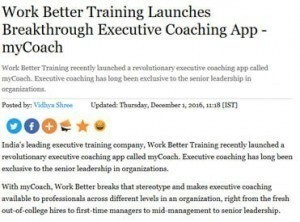 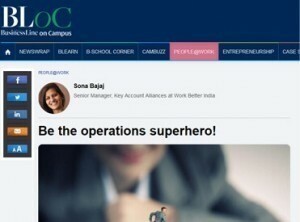 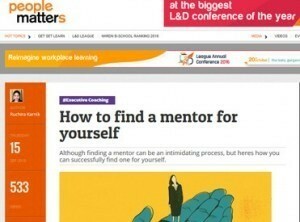 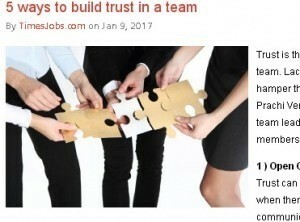 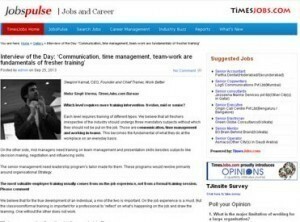 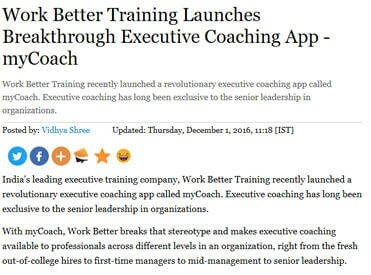 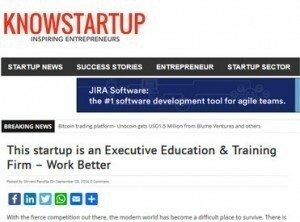 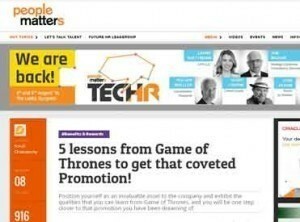 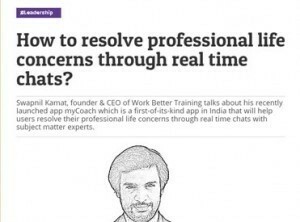 From documenting the success of Work Better Training as an innovative startup to regularly seeking our thought leadership on various subjects related to soft skills & behaviour, we've been featured by them over 30 times. 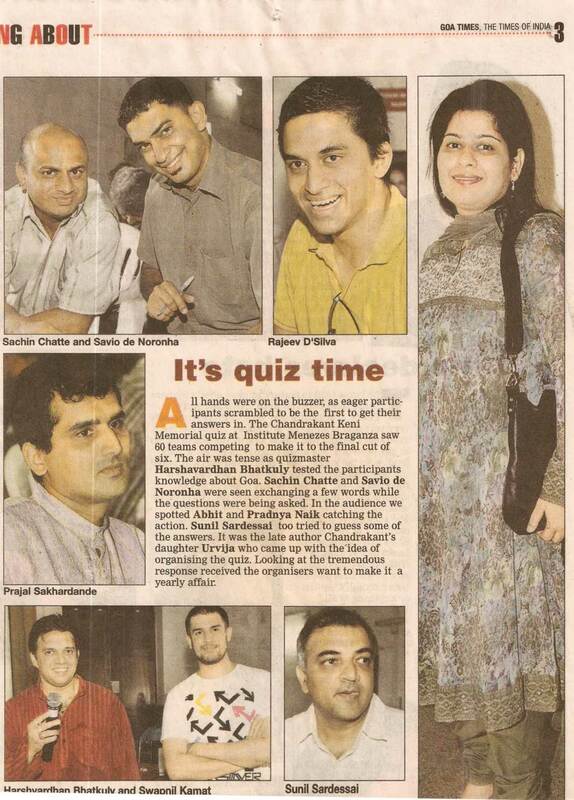 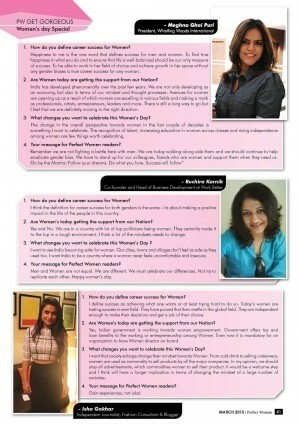 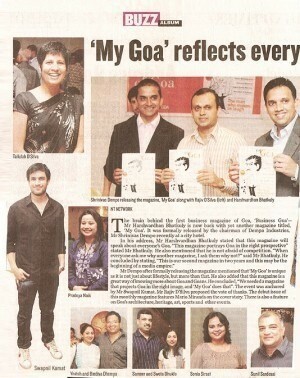 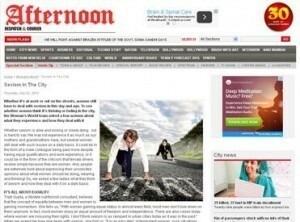 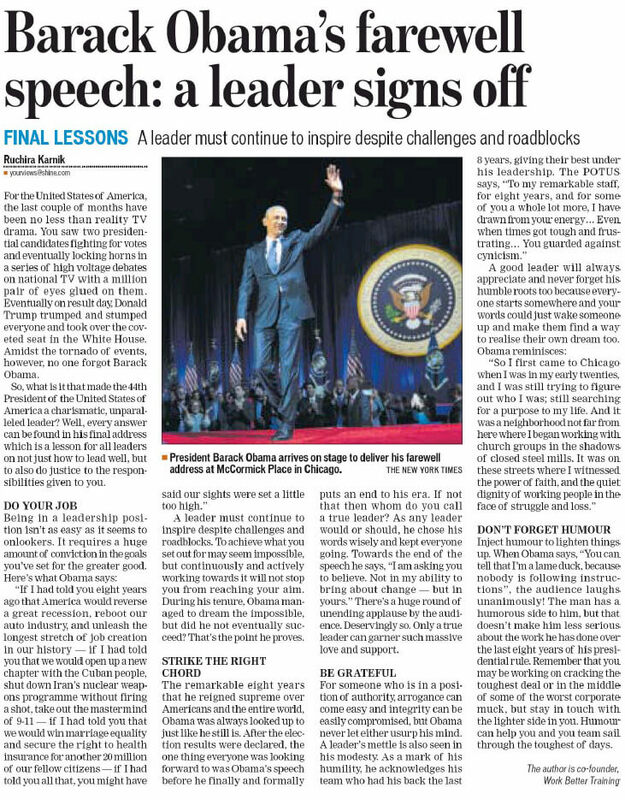 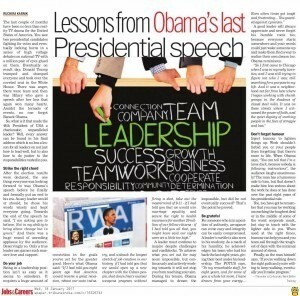 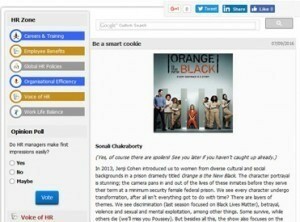 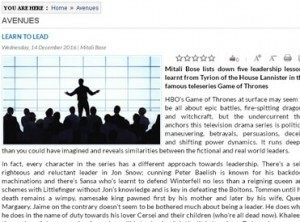 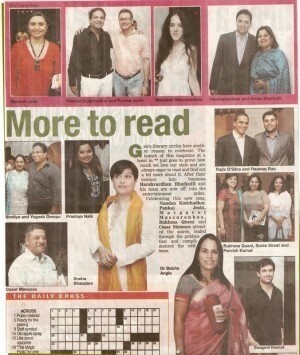 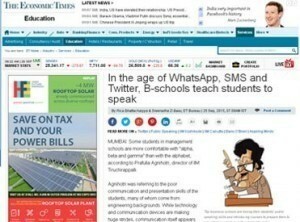 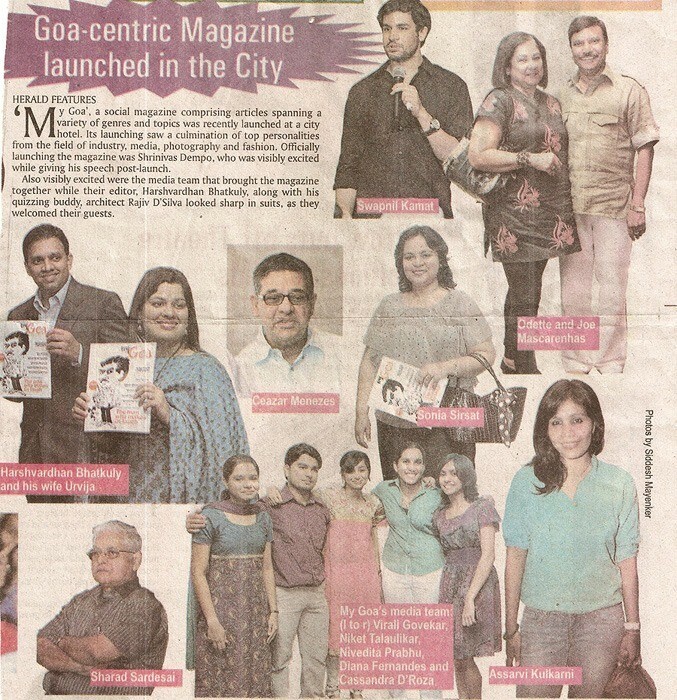 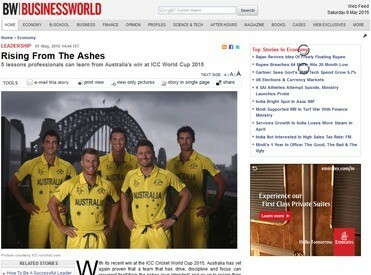 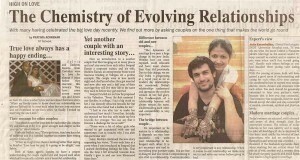 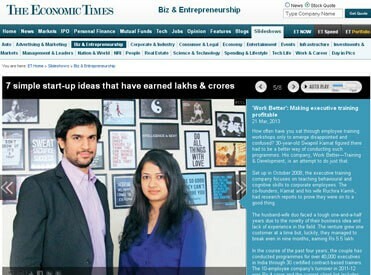 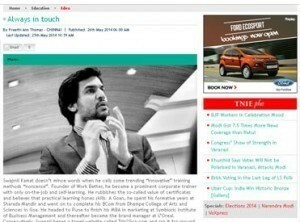 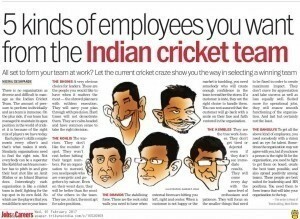 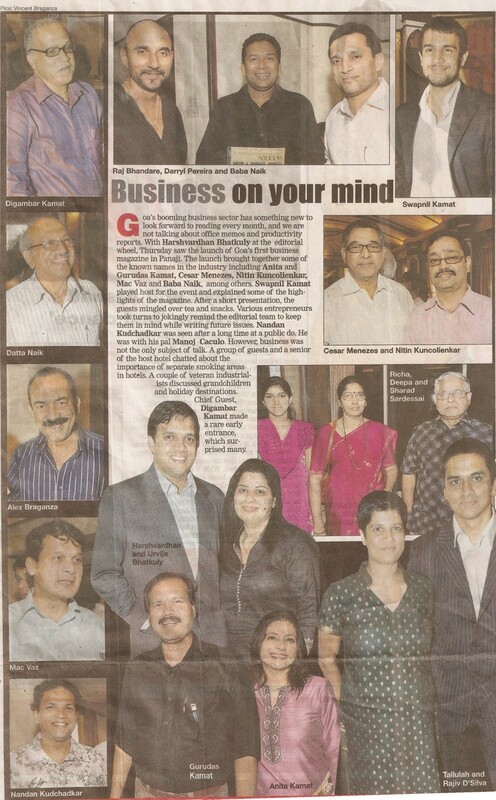 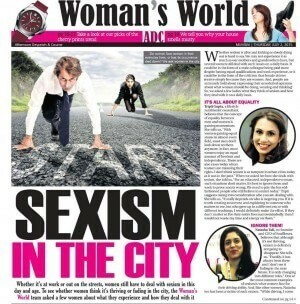 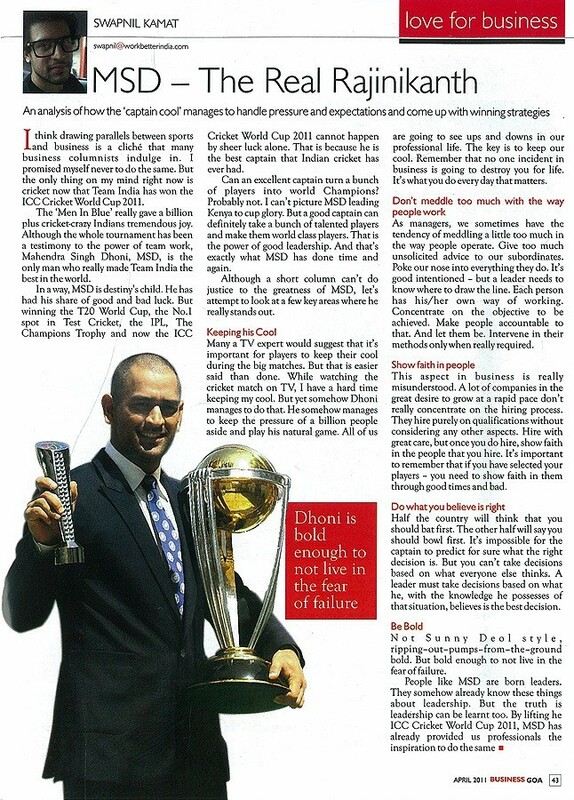 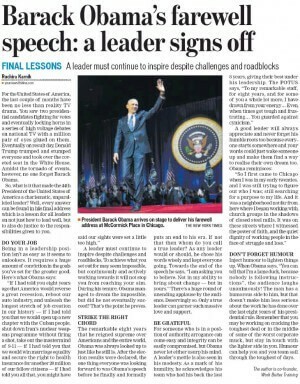 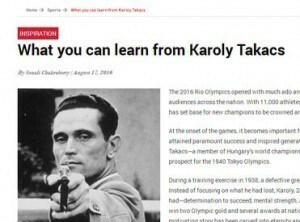 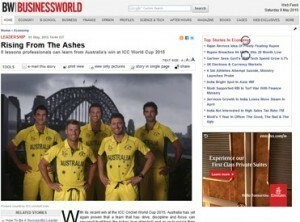 India's second most circulated English newspaper has featured us thrice. 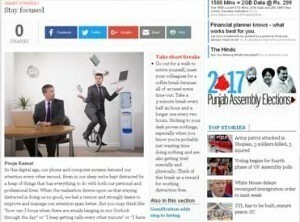 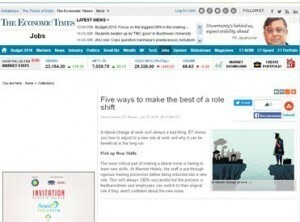 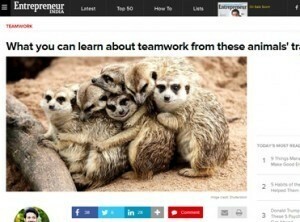 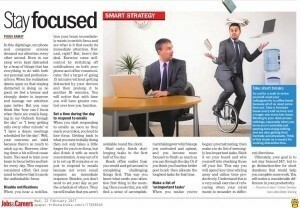 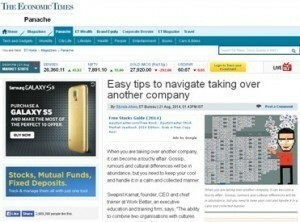 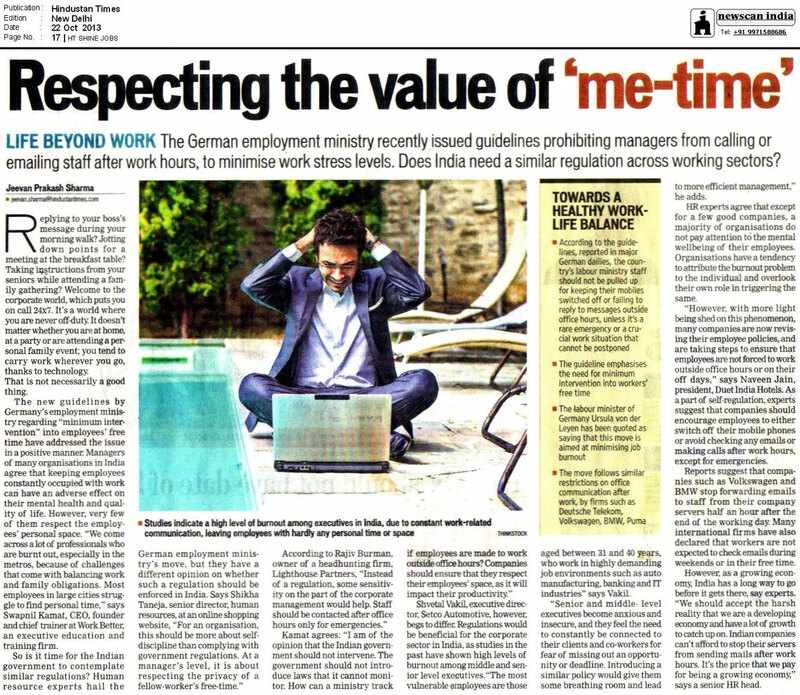 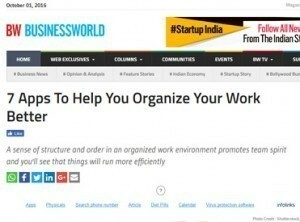 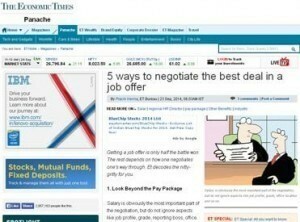 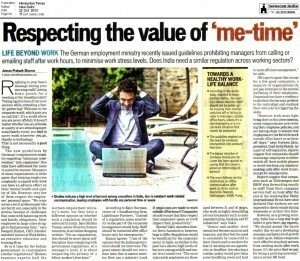 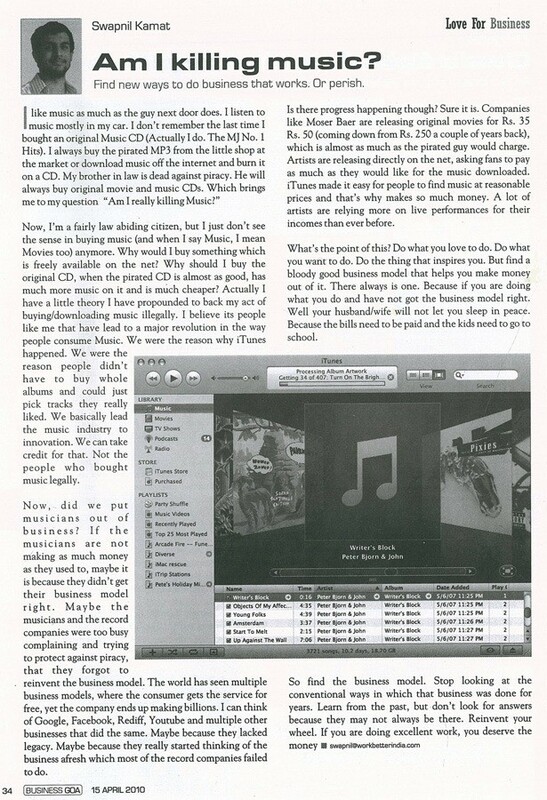 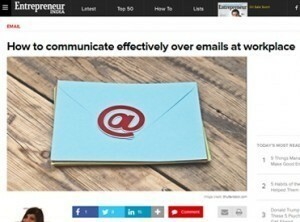 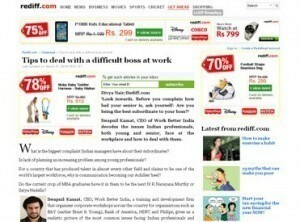 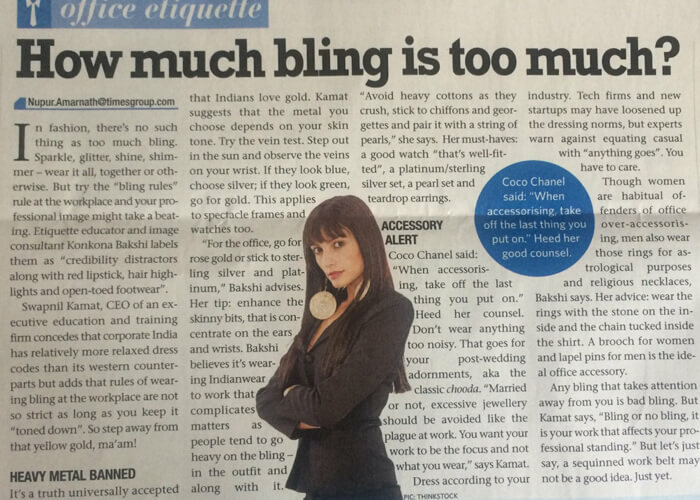 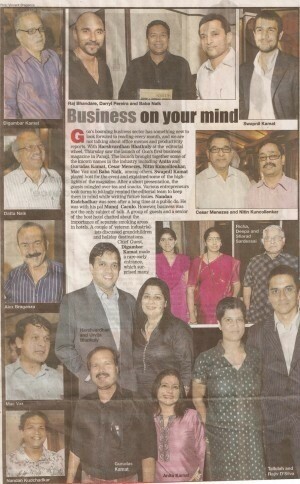 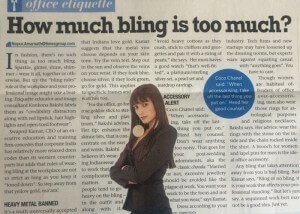 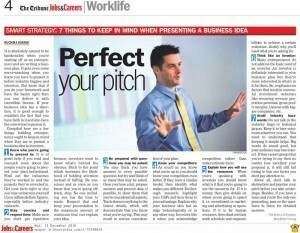 Work Better has been featured by the most popular newspaper multiple times. 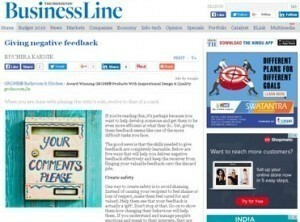 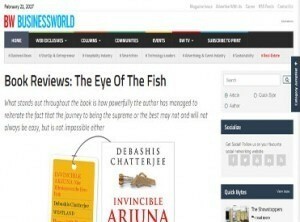 Our views and articles have always found positive reviews and a favourable audience. 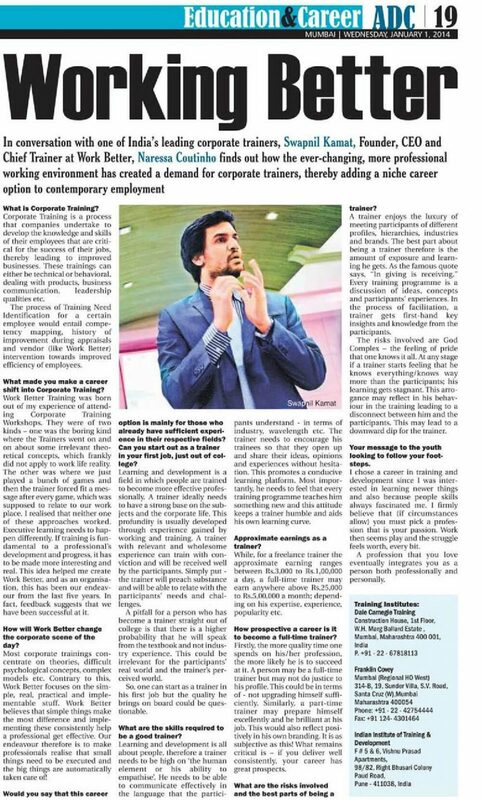 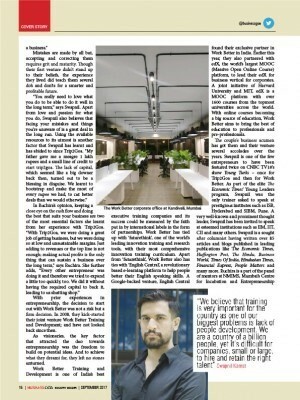 India's leading entrepreneurship portal has repeatedly featured the innovative ways which Work Better Training has brought into the training space.